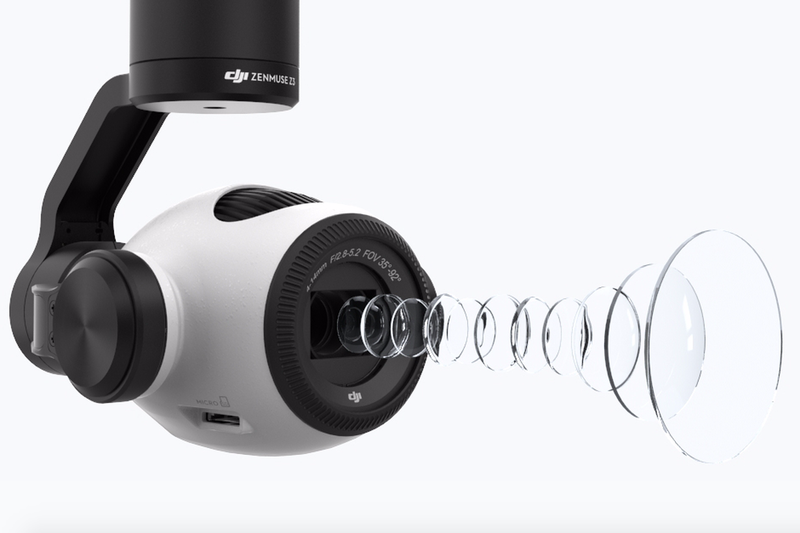 “DJI launches new Zenmuse Z3 drone camera with built-in optical zoom. This new drone from DJI looks fantastic. And with optical zoom recorded footage will look even better !